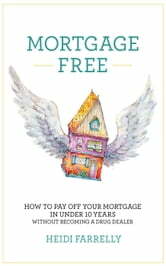 Would you like to pay off your home sooner, and spend life doing what you love instead of chained to a mortgage? Is your credit score preventing you from buying a house? Smash your mortgage, create a passive income, and take back your future today.